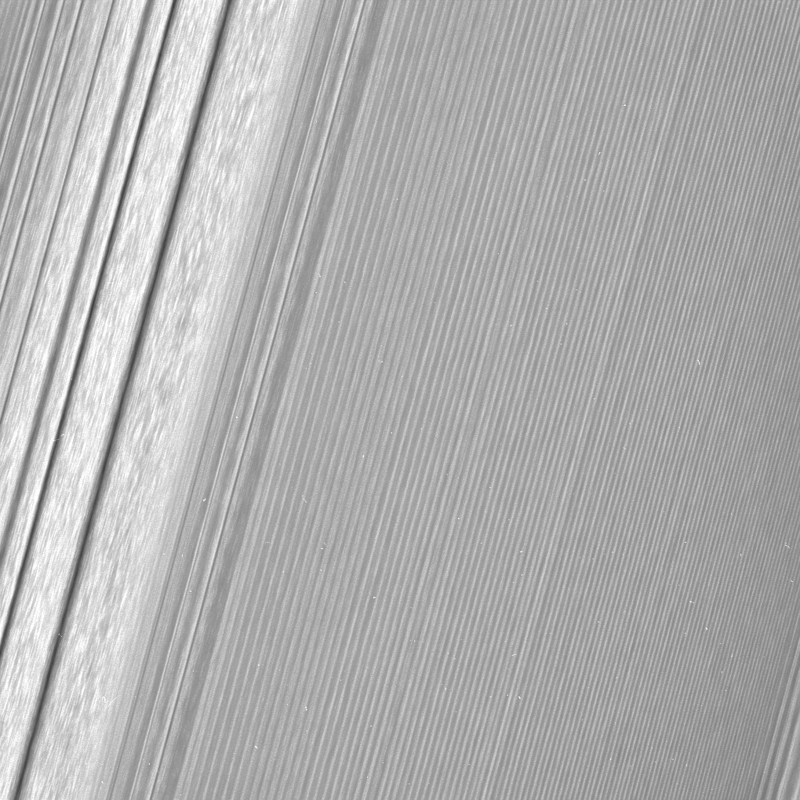 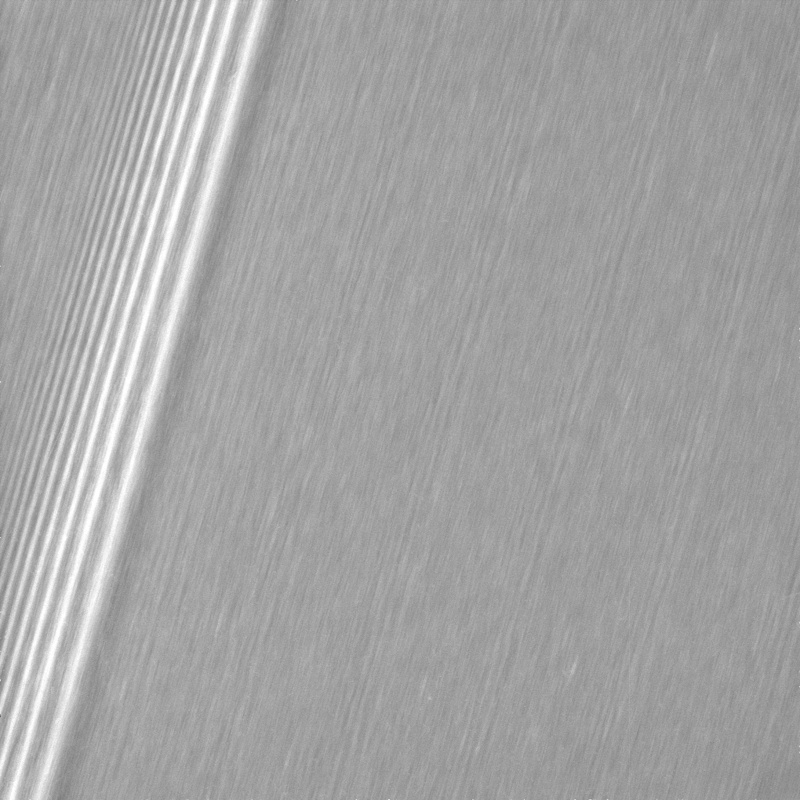 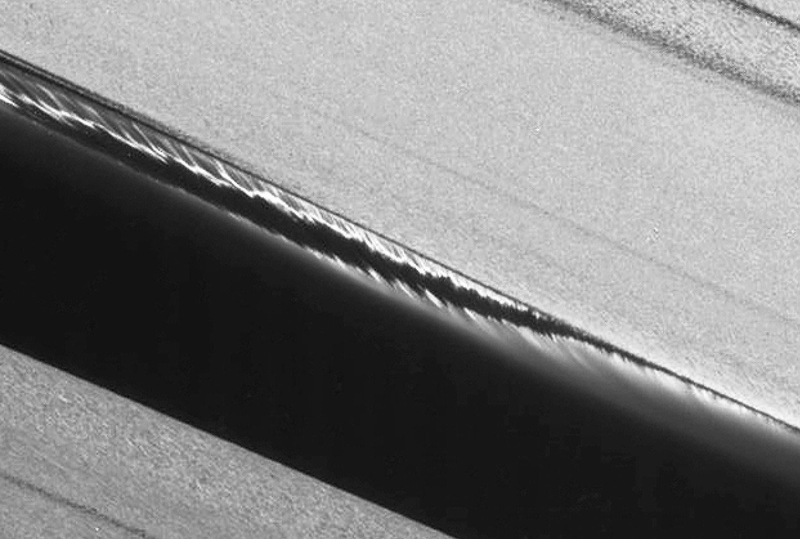 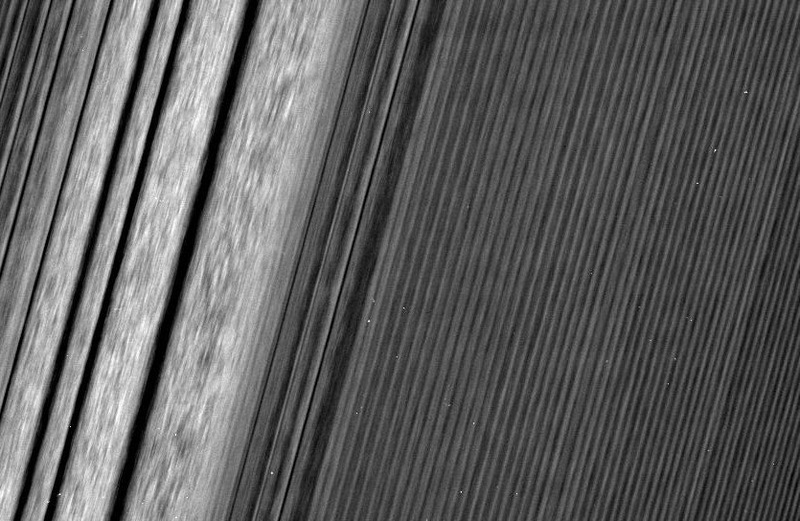 As the Cassini spacecraft continues its journey through the Ring-Grazing Orbits, it has been sending back some incredible new images of Saturn and its rings, many in detail never seen before. 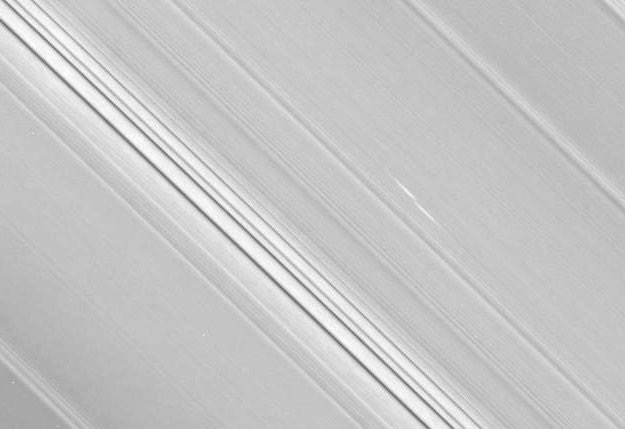 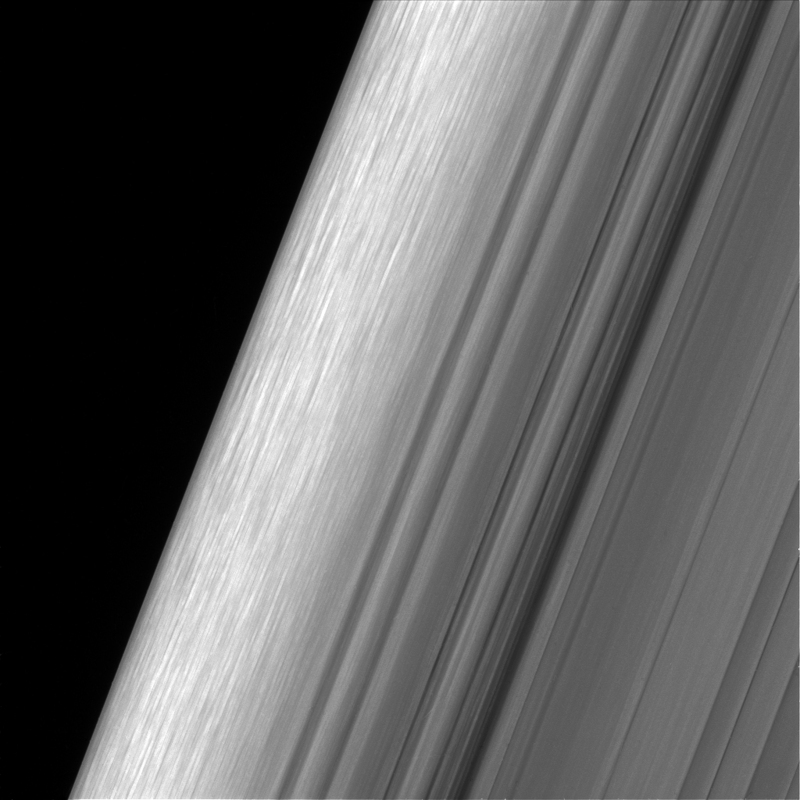 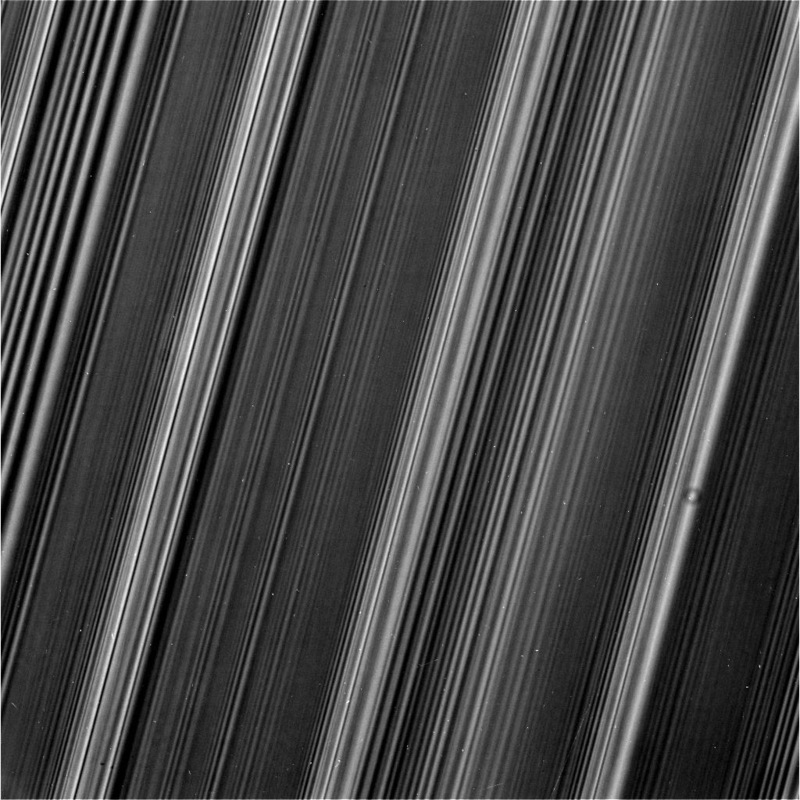 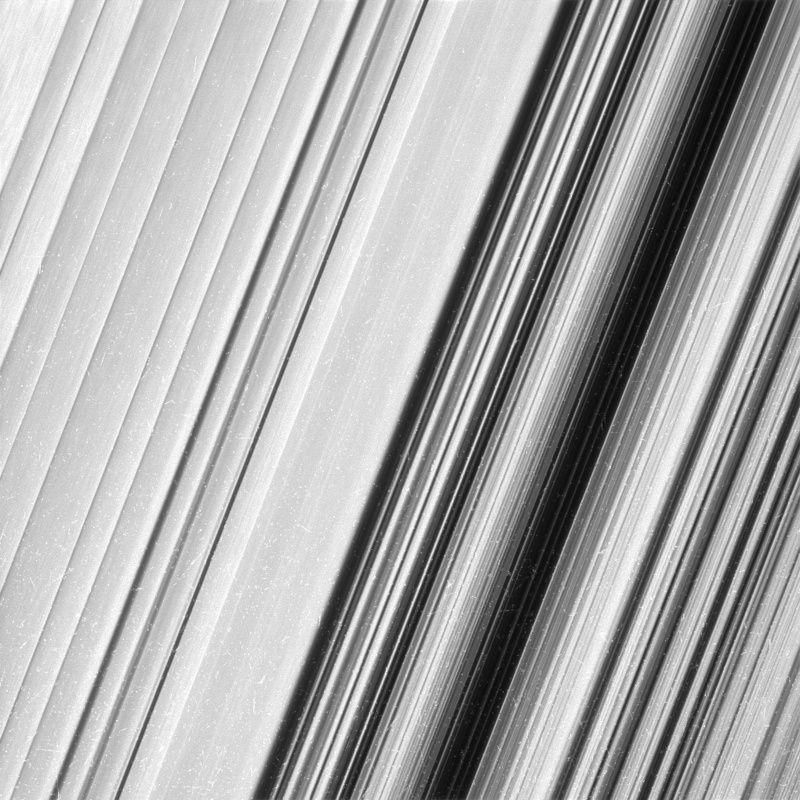 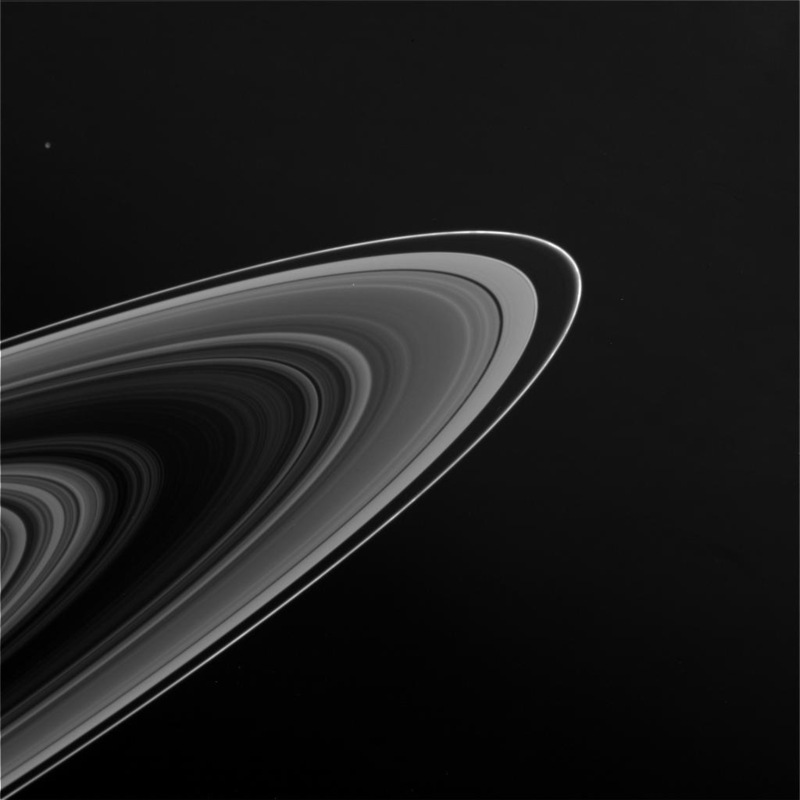 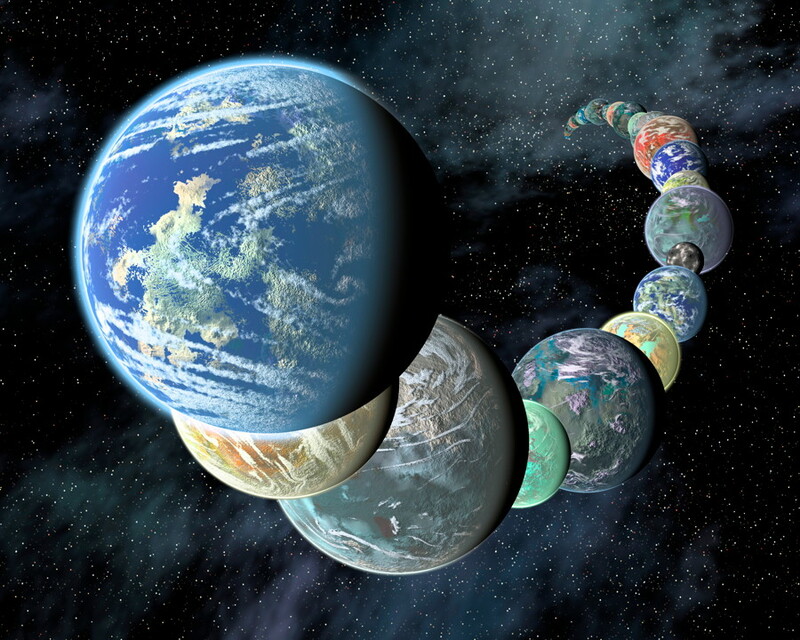 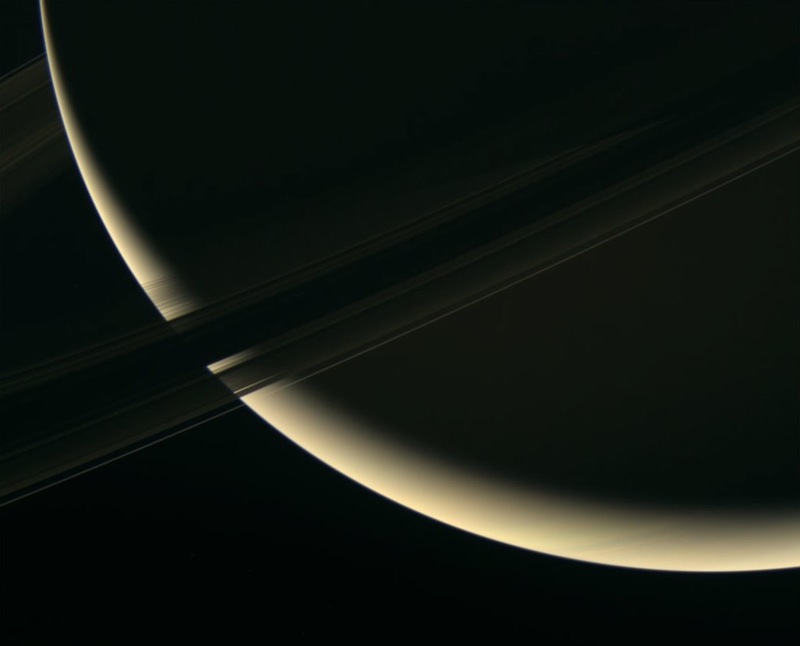 The rings are composed of countless individual streams of particles, all held in place by Saturn’s gravity. 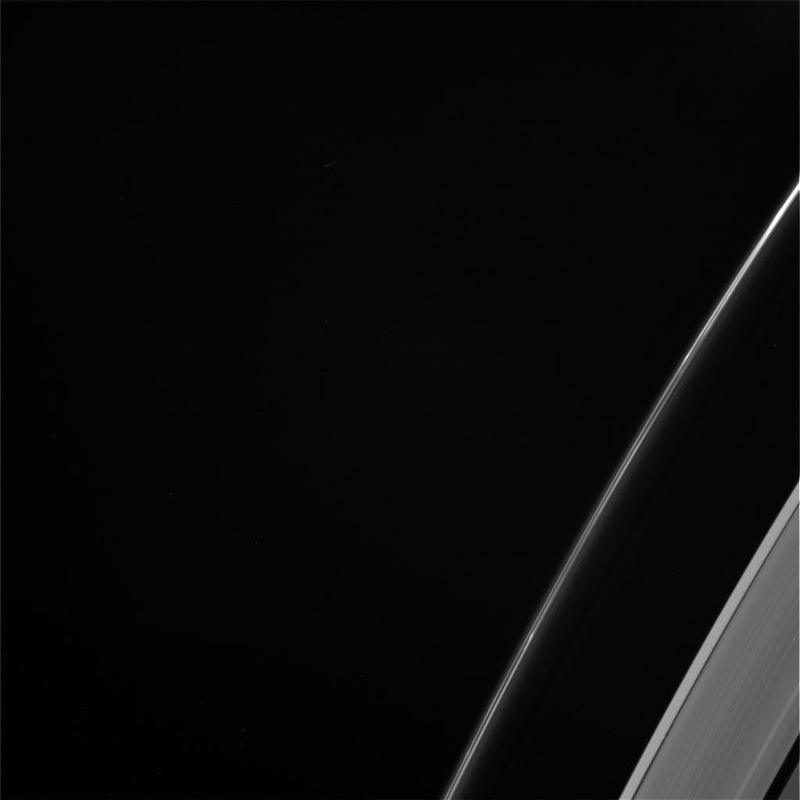 Click to view full-size versions of the raw images. 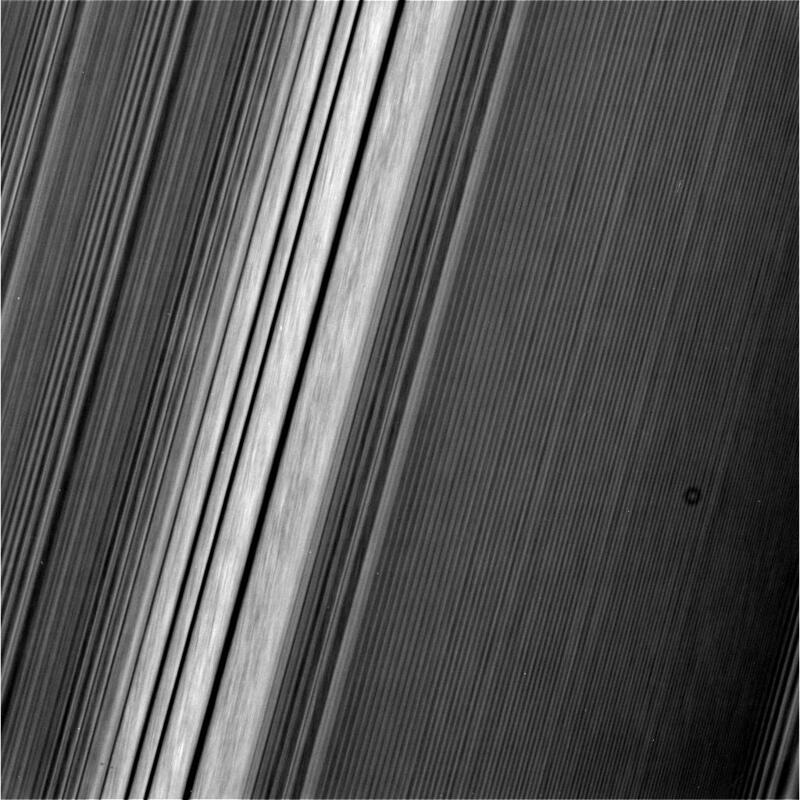 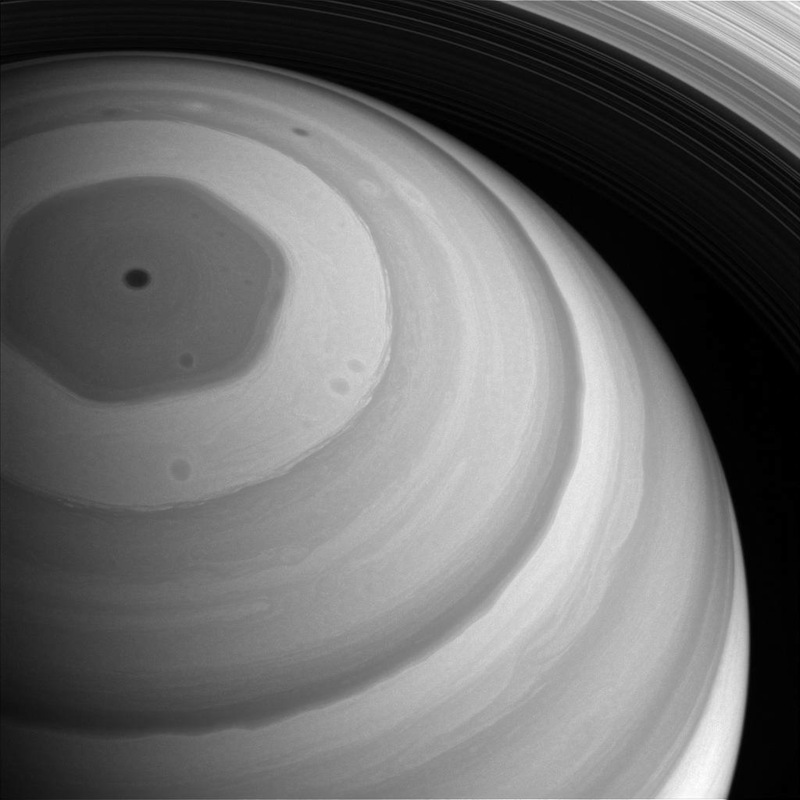 All Cassini raw images are available here.